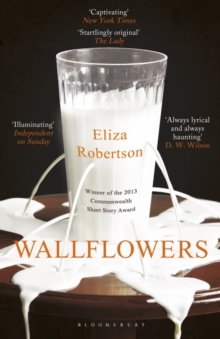 A bold debut novel reminiscent of Emma Cline's The Girls; a story of love, lust and the spaces in between, from a 'captivating' (New York Times) new voice in fictionIt is 1950, and Willa's mother has a new beau. 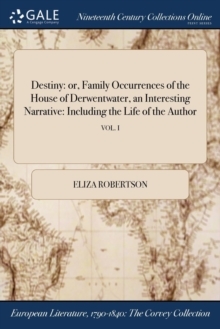 The arrival of his blue-eyed, sun-kissed sons at Willa's summer home signals the end of her safe childhood. 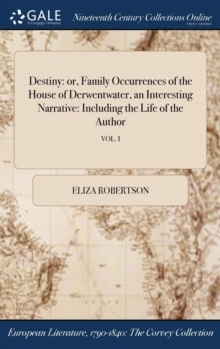 As her entrancing older sister Joan pairs off with Kenneth, nine-year-old Willa is drawn to his strange and solitary younger brother, Patrick. Left to their own devices, Willa is swept up in Patrick's wicked games. As they grow up, their encounters become increasingly charged with sexuality and degradation. But when Willa finally tries to reverse the trajectory of their relationship, an act of desperation has devastating results. 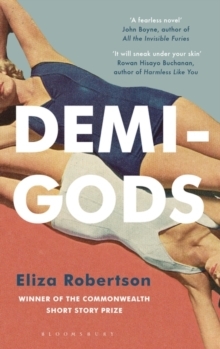 Unfolding between the wild freedoms of British Columbia and the glittering beaches of California, Demi-Gods explores a girl's attempt to forge a path of her own choosing in a world where female independence is suspect. 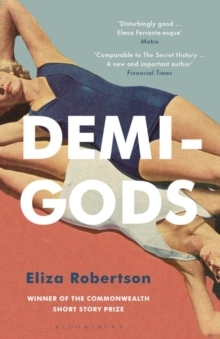 Sensitive, playful and entirely original, Eliza Robertson is one of the most exciting new voices in contemporary literature.